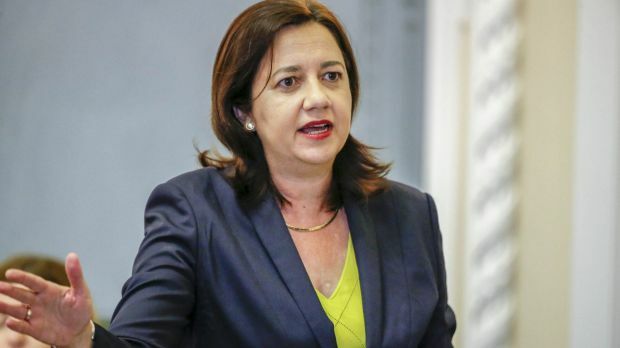 If Annastacia Palaszczuk and her ministers were smacking their lips at the heroic prices her southern neighbours have just won in privatising NSW electricity, their ambitions for a truckload of cash from the sale of Powerlink will have been quickly tempered by the state treasury. So lavish are the dividends which the Queensland government derives from Powerlink that Treasury is loath to bid it farewell. You can’t blame them; we are talking about a total return on equity of 23 times over 15 years. In the end this may well be seen to have been the peak of the market. To put it in perspective, this return is akin to the profits to be had from a tearaway speculative mining company but with all the risk, that is no risk, of a public utility. In a recent energy market presentation, Hugh Grant – not that Hugh Grant – consumer advocate and 30-year electricity industry veteran Hugh Grant, pointed out the Queensland utility typically delivers a 20-30 per cent annual return on equity whereas most ASX companies have struggled to deliver five per cent. As far as state corporations go this is the golden calf (though a golden calf which has come at a heavy cost to consumers). Profits from NSW and Victorian electricity market returns have been spectacular too, though Victoria less so, where the assets were privatised 25 years ago. Ironically, the Hugh Grant analysis cites Powerlink as the nation’s most inefficient transmission network. This is precisely why the government of Queensland ought to privatise. This writer is not a huge fan of privatisation, but there are times when it makes sense. If Hugh Grant is right, this is the very top of the market. Electricity prices have run too high so if rational markets prevail, and technological advances proceed apace, consumers will progressively shift off the grid. There is already switching in agricultural markets from electricity to diesel pumps. Take-up for solar power continues to rise. More investment is now funnelled into battery technology than if the networks’ prices were based on fair returns. Moreover, the price recently achieved by Mike Baird’s government for the sale of NSW transmission asset Transgrid was a heady 1.65 times book value (regulated asset base – RAB). If Queensland can get the same price, it would achieve a cool $33 billion in spending money for the Queensland government (after paying off the network’s debt). What of the conundrum though that once the asset is gone it no longer delivers state revenue yet the regulatory regime is such that consumers will still have onerous electricity prices foisted upon them during private ownership? If you look at Powerlink, here is an asset which has delivered no losses and no low profits in 15 years. Its RAB, during that timeframe has multiplied four times. The Queensland Government’s $401 million equity investment in Powerlink has accrued total returns of $9.4 billion, that is, it has returned over 23 times the equity investment. Bear in mind that, like other electricity providers it has managed to do this by gaming the regulators. Unfortunately, the more money the utilities spend the higher the return they make. They have a disincentive to be efficient. Despite the sophistry of their lawyers and consultants in pushing the Australian Energy Regulator for price rises and the silly schemes such as DORC (depreciated optimised replacement cost) which they deploy for valuation, the sale price of Transgrid is hard evidence the ‘market’ is not working. As Grant points out, the networks have made many assertions over the past two years that ‘return on equity’ allowances would: 1. not enable them to recover efficient financing costs, 2. make them unattractive to equity investors, 3. result in lower investment in the network, and 4. significantly increase their financing risks. “The extraordinary sale price achieved by TransGrid makes a mockery of those claims,” says Grant. Last year’s barney in the Australian Competition Tribunal, where the networks sent 40 lawyers in to convince three men that the regulator’s efforts to curb electricity prices was a bad thing, is a foretaste of the farce to come. With the networks increasingly privatised – and governments no longer so burdened with the conflict of raking in humungous dividends or giving their citizens price relief – private operators will continue their gaming. But with electricity prices twice as high as they should be and the cost of renewable technologies falling it is only a matter of time before more consumers move off the grid. For the poorest consumer this will not be good, as the networks will recoup their investment from a lower base. 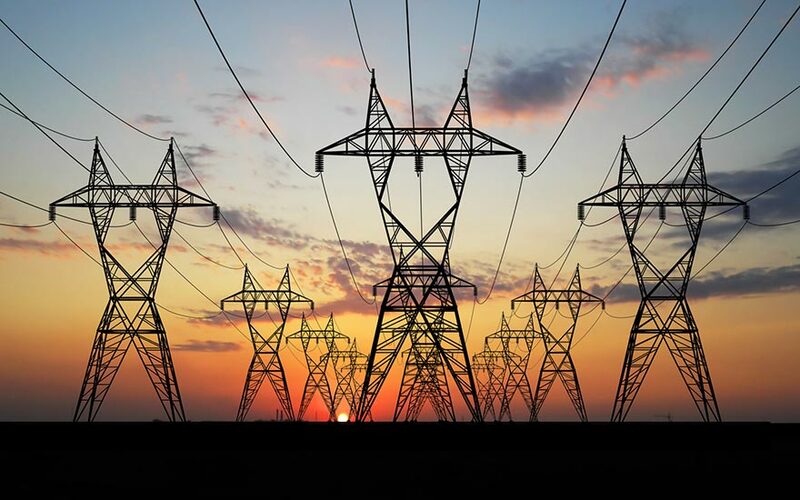 While private buyers for the state assets are clearly – if the Transgrid sale price is any indication – expecting a kind run from regulators, in the end this may well be seen to have been the peak of the market. There are two NSW assets still to be sold, stakes in the distributors Ausgrid and Endeavour Energy. 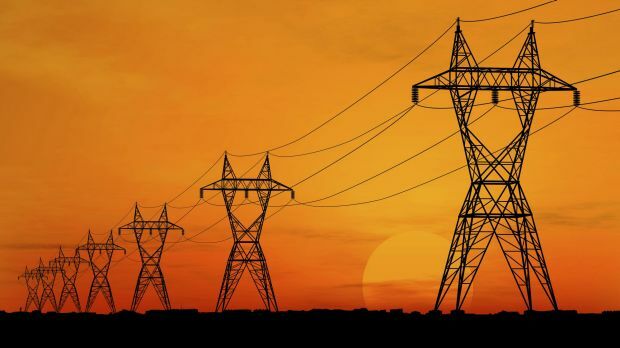 Recent reports in the press indicate the price tension has eased with two of the four bidders for Ausgrid said to have pulled out, leaving just two still in the auction.